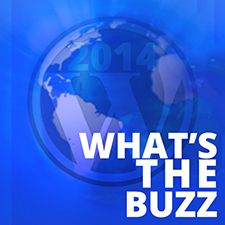 Last week we touched on the basic components of a typical WordPress theme. Below is a visual example of how the layout looks like. The header is the structure that traditionally sits at the top of a web page. It contains the title of the website. It may also be referred to as the masthead, head, title, and banner. 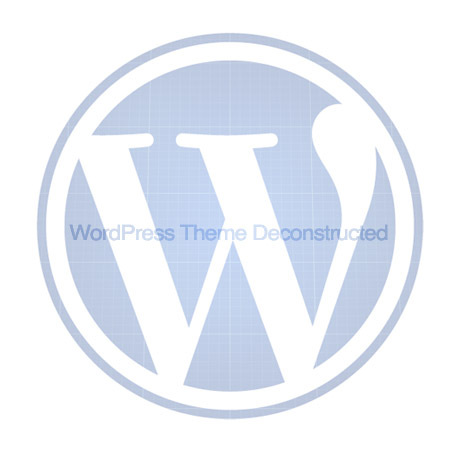 In all WordPress Themes, the header is found within the header.php template file. 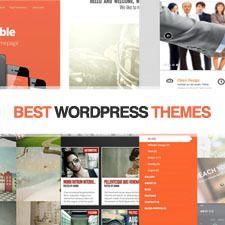 In general, the WordPress sidebar features titles of the various sections within a list, with the section items in a nested list below the title. 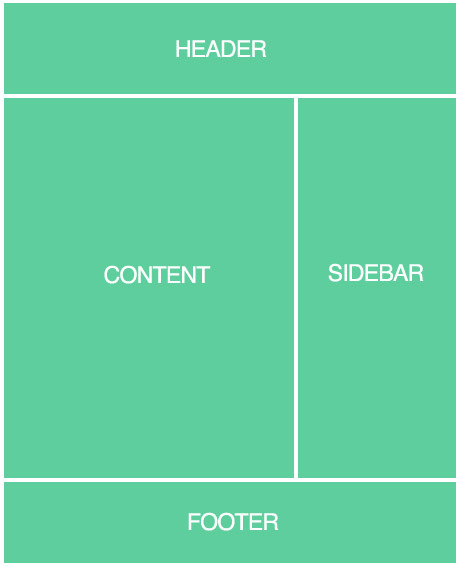 The content container in WordPress plays the most important role. It holds the WordPress Loop which dictates the generation of content on the page depending upon the request by the user. Content consists of text, images, or other information shared in posts. This is separate from the structural design of a web site, which provides a framework into which the content is inserted, and the presentation of a site, which involves graphic design. The footer is found within the footer.php template file. Footers are more than just a place to put copyright information. The footer in a web design is the bottom of the page. It indicates the end of the page. The footer includes navigational links to move the reader into your blog’s content, but it does so much more. It’s the last thing some visitors see after they finish reading your blog post and comments and should encourage people to stay a little longer on your site. (Source: lorelle.wordpress.com). Great breakdown. Nice for beginers.